This has been a tough year for me. I’ve kept my struggle mostly secret because the drama that ails me relates a story that I cannot share. The results of it are fairly obvious to those who observe me day to day, however. I’m less cheery; I’m more stressed; my sleep is horrible; I’m way behind in my writing; my finances have thrown up a white flag; I don’t find relief in social media anymore; and my real social life has evaporated like water in the hot, Utah sun. The most unfortunate aspect of the drama is that the more stress I encounter, the worse my Tourette’s becomes. During all of this, I fulfill all my duties as a dad, and plug forward. There is always a dawn on the other side of the darkness. I believe that completely, but these days I don’t have extra energy or time for writing books or articles. I thought I had a handle on things, albeit my life was full-time daddy work and no freelance, but then I woke up a few days ago and thought that life would be easier if I removed myself from it. I haven’t had a suicidal thought in years, so that thought shocked me upright. I immediately engaged my coping strategies. Step One: I texted my daughters and let them know I had a suicidal thought. Step Three: I went out for a walk in the bright sunlight. I talked to myself along the way, analyzing my thoughts and identifying the elements that had brought me to suicidism again. I made an action plan. I made goals. I chased off that black dog with all the sticks that I could muster. Unfortunately, none of this sadness and worry has anything to do with my clinical depression. I say “unfortunately” because if it was just depression keeping me down, I’d have overcome all this by now. My tool belt doesn’t have anything to offset external forces that dump concrete on my chipper attitude. I can manage the feelings I get after emerging from the wreckage, but nothing I do can stop the unrelenting pressures of family drama delivered by the truckload. “What on earth is happening to you, Douglas? !” you may fairly shout. “Stop teasing already!” Again, it’s not my story to tell, but I can say that it’s an ordeal I can’t walk away from. After over a year of this, with a crescendo in the past few months, I have to admit that it is time for a new set of coping strategies. I am not writing fiction as I had planned because I can’t justify the time spent on it. I am not writing in this blog except sporadically for the same reason. My New York editor over at ADDitude magazine probably thinks I’m blowing him off because I haven’t submitted work in weeks, but it’s hard to write a humor article when my smile is lost in the chaos. And lastly, I had suicidal thoughts—a clear indication that it is time for a change. 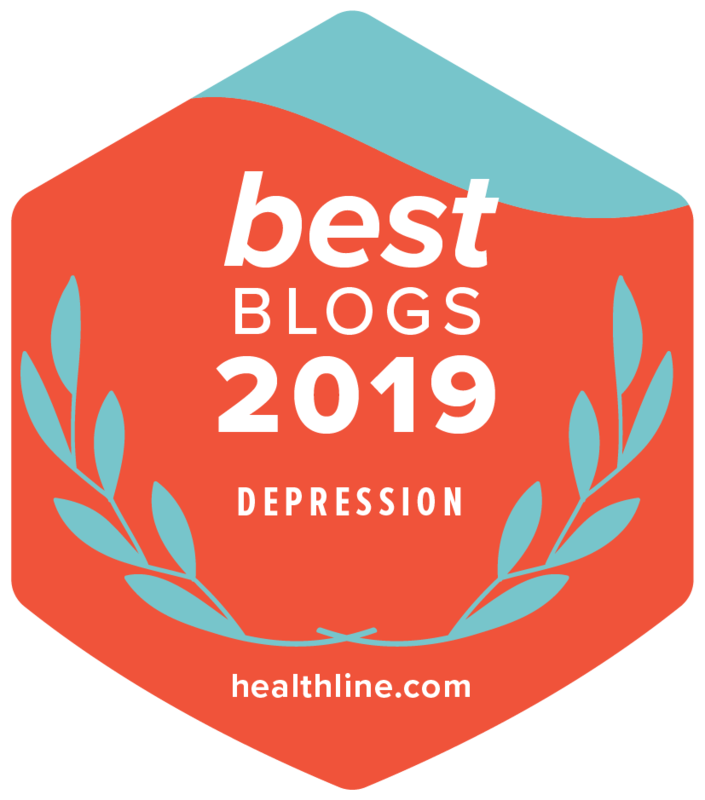 Maybe I don’t need to toss out my old coping strategies, but I certainly need to replace them temporarily with something better tailored for the current stresses. Life changes and we need to change with it. Sometimes, the forces of life that work against us aren’t always internal. We need to have coping strategies prepared for when things become hard to bear. I don’t feel like I’m swimming through turbulent waters as much as I am afloat with my mouth slightly above water as I get carried along in the current. I’m getting air, but I have no control over the direction that I’m taking. Unless I make changes, I’ll simply continue to take damage. The truth is that life flows on regardless of our swimming skills. Either we adapt, or we get carried under. With that in mind, I’m writing this blog post as a way of casting anchor, but also to let you know that I haven’t forgotten about this space on the internet. I haven’t succumbed. I still win the fight against depression and suicide every day. I’m, also, overcoming my ADHD. I have plenty of attitude; I’m just very, very short on humor. Ah. Drama calls… Here’s to smiles and peace in the future. Here’s to leaving drama in the past. I write a lot about fighting suicide as well as depression. It is my hope that you find something here to help you in your battle. 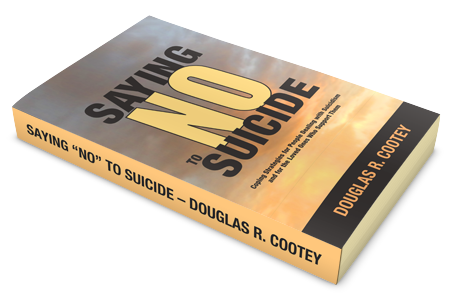 I also wrote a book on overcoming suicide that many people have found helpful.